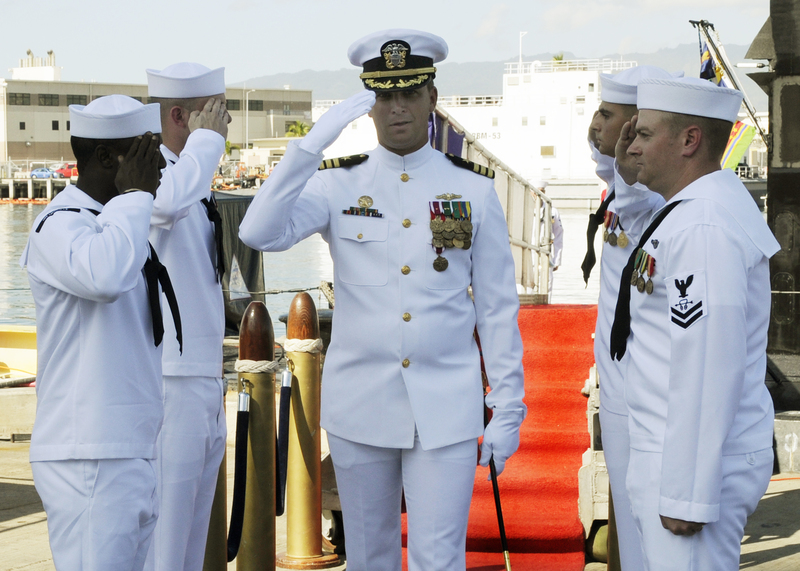 (PEARL HARBOR, Hawaii)– A change of command ceremony was held for the Los Angeles-class submarine USS Louisville (SSN 724) at Naval Station Pearl Harbor, Friday, Jan. 8. Cmdr. Lee Sisco relieved Cmdr. 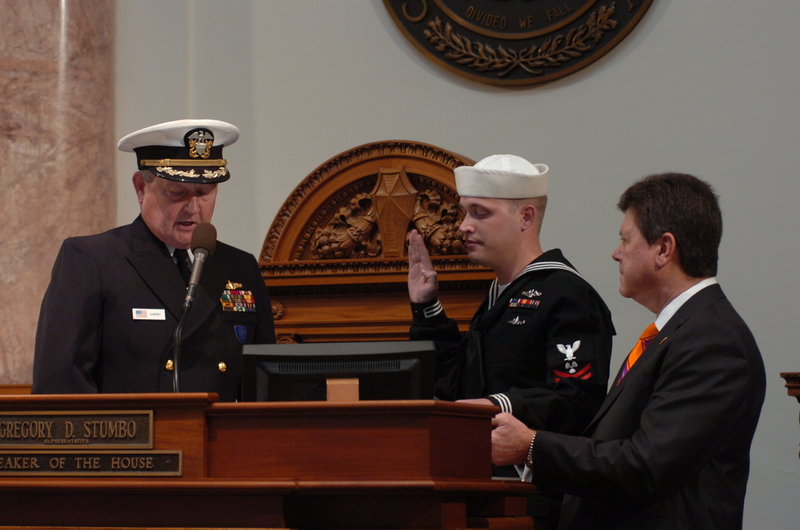 John Sager as commanding officer of Louisville. 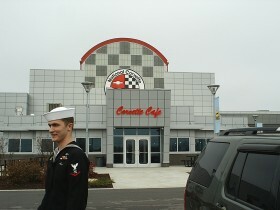 Guest speaker, Capt. Philip McLaughlin, commanding officer USS Michigan (SSGN 727) (Gold), praised Sager and his crew on their accomplishments on board Louisville. Captain Jabaley Shows USS Louisville Boom! Louisville, KY – The Thoroughbred Sub Club wishes to extend its heartfelt appreciation to Cmdr. John A. Sager who will be relieved today as commanding officer of USS Louisville (SSN 724). Cmdr. Sager has performed outstandingly during his time of command and has been a true friend to the namesake community. We certainly wish him the best in his future endeavors. At the same time, we welcome aboard Cmdr. Lee P. Sisco as the new CO.